The Rivet expands in the hole as the drive pin is pushed inwards, locking the assembly firmly into place. These fasteners are best fitted using the Expansion Drive Rivet Tools. Light weight and excellent insulation, they can be used on buses, trains, planes, truck, caravans and cars. 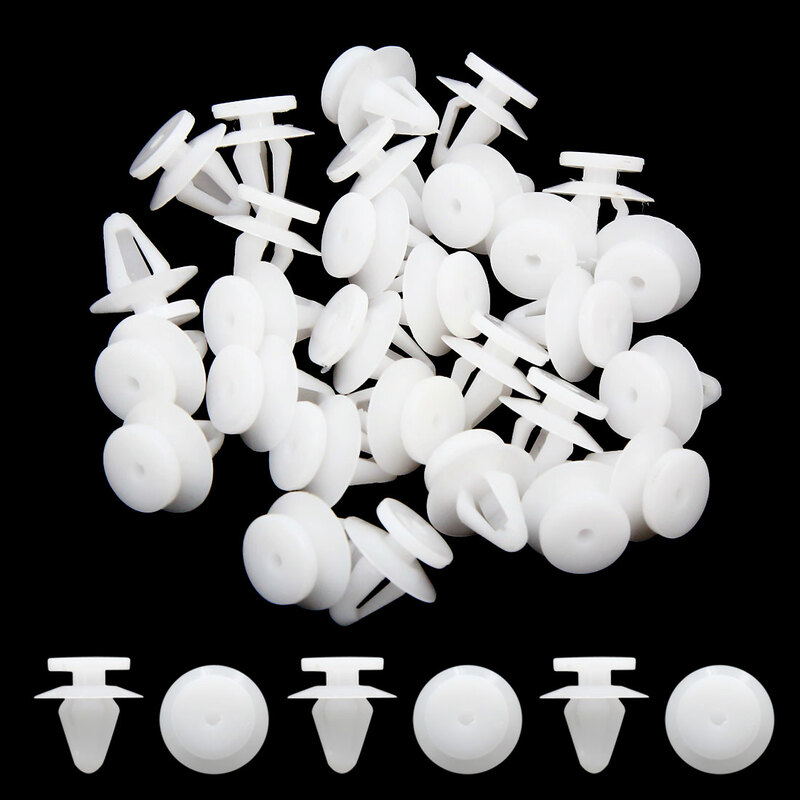 Package Content: 30 x Rivets;Fit Hole Size: 9mm/ 0.35";Head Diameter(max. ): 16mm/ 0.63"
Stem Length: 11mm/ 0.43";Total Length: 17mm/ 0.67"